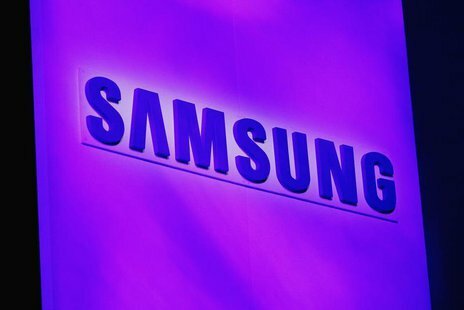 Samsung is planning to purchase mobile memory chips from its rival SK Hynix Inc for its future mobile products including its latest flagship smartphone Galaxy S, as stated by the head of Samsung's mobile business, J.K. Shin. SK Hynix will be pretty happy with this deal because it currently it relies heavily on Apple for selling its mobile dynamic random access memory (DRAM) chips. Samsung is already the world's biggest maker of DRAM chips but since the market for the smartphones is increasing tremendously, it may look for outside suppliers for these chips so that there are no supply disruptions for key models of its Galaxy S smartphone. 0 Respones to "Samsung may use Hynix chips for its mobiles in future"